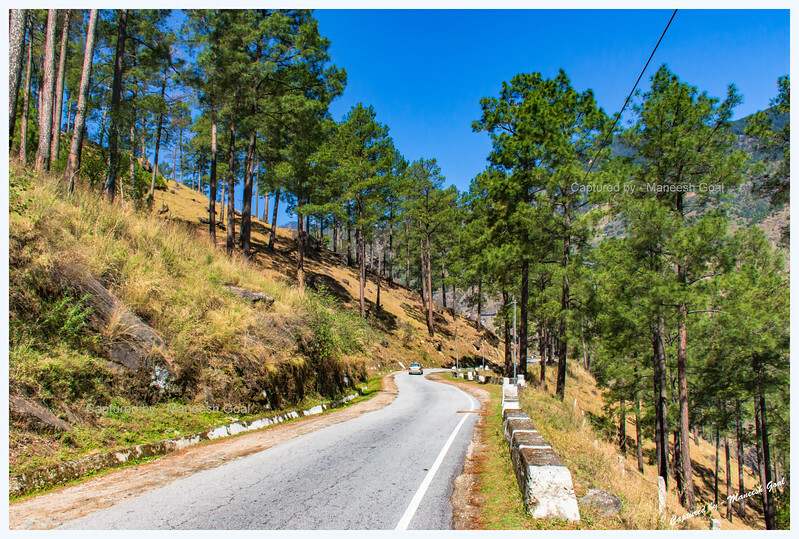 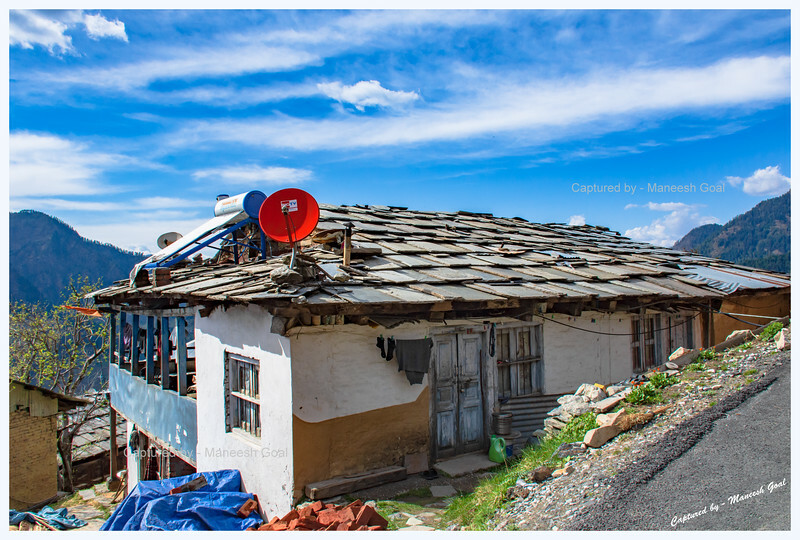 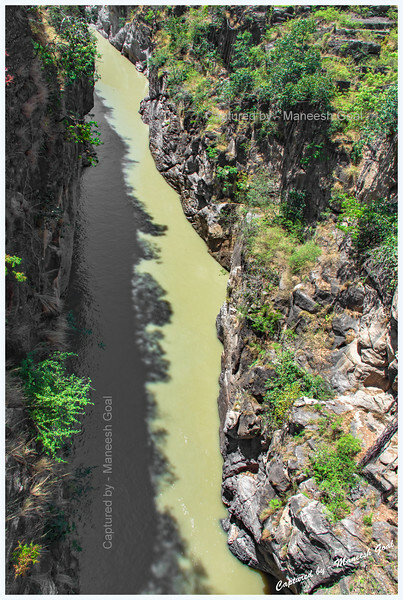 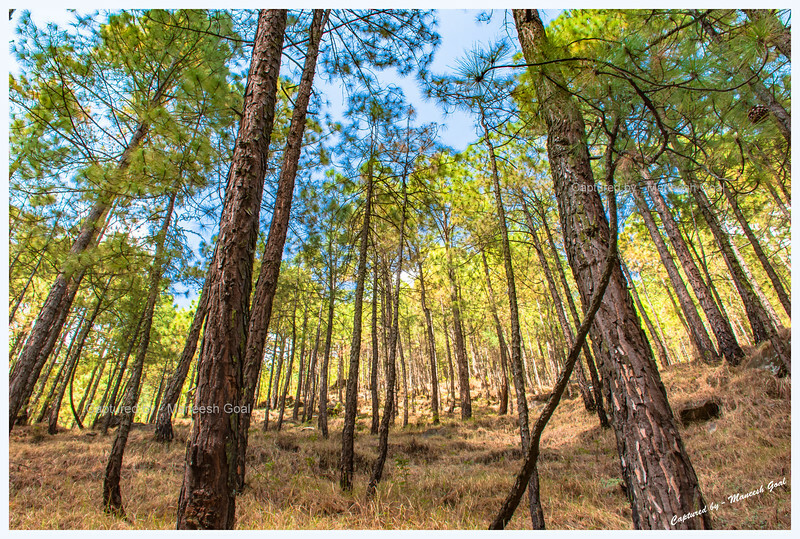 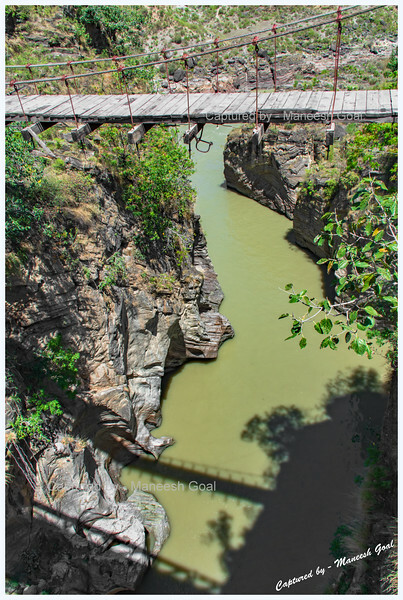 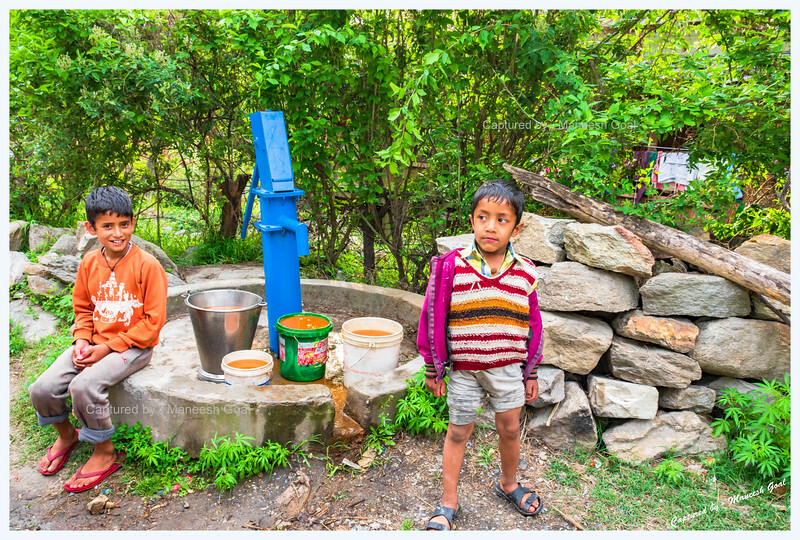 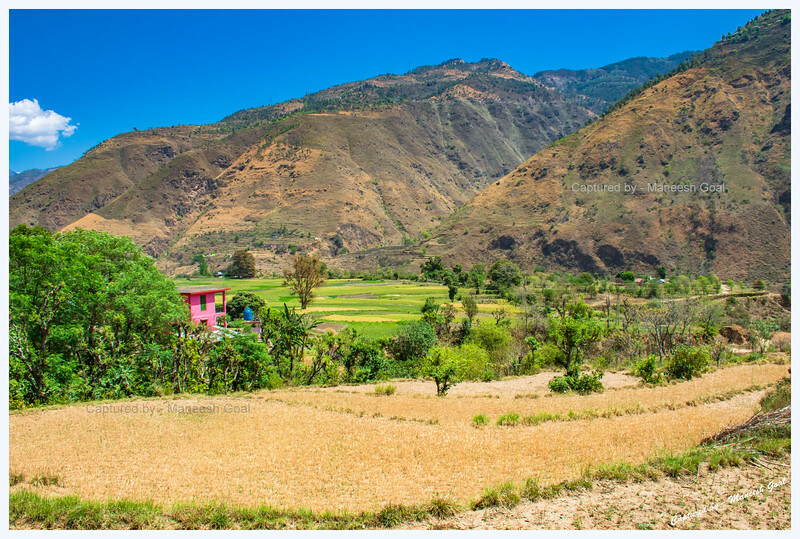 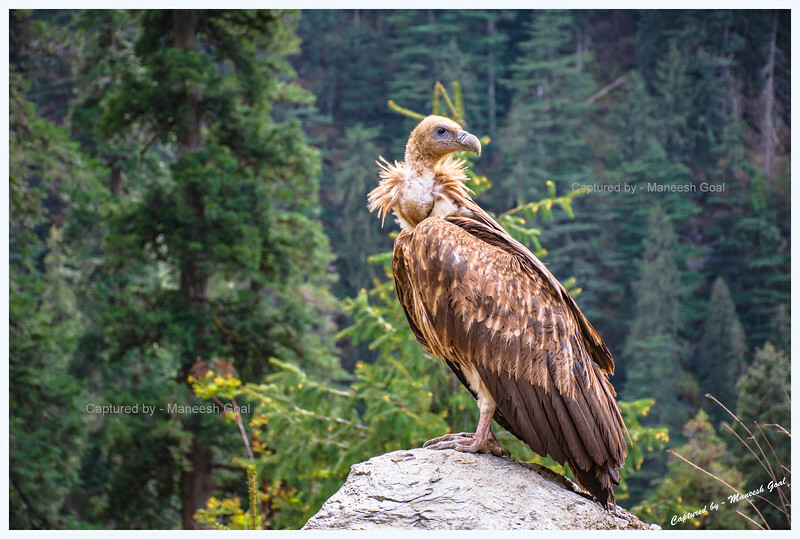 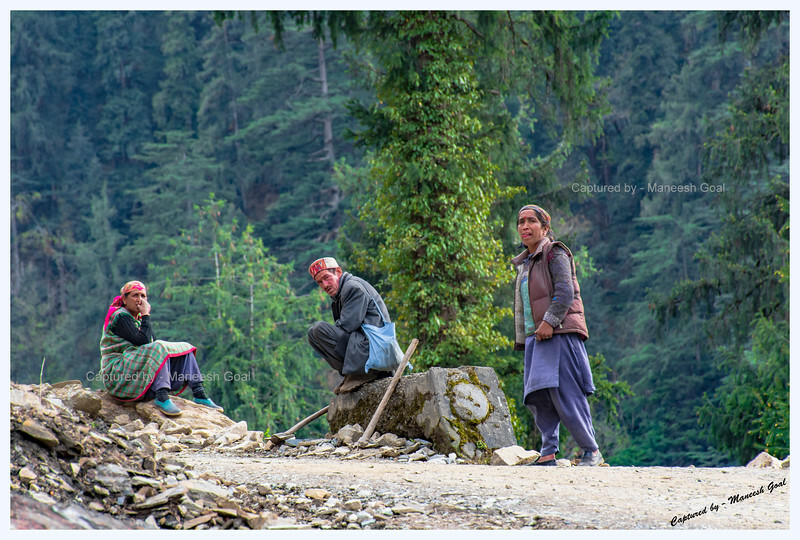 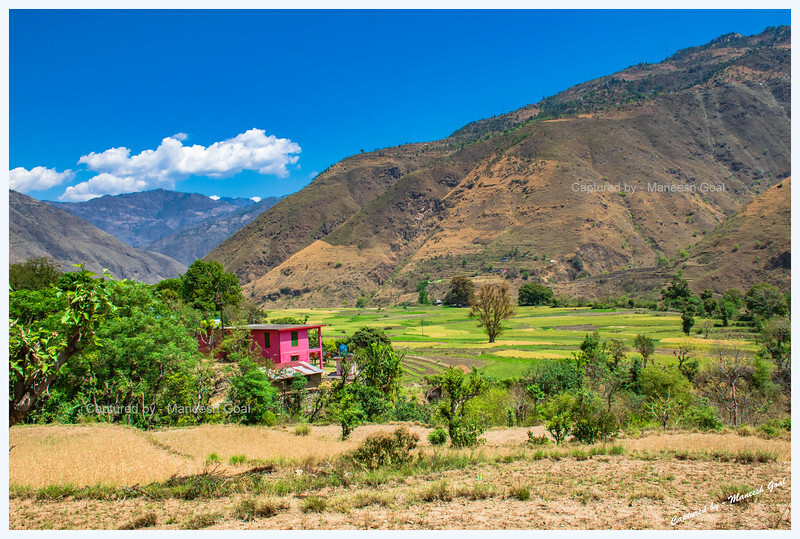 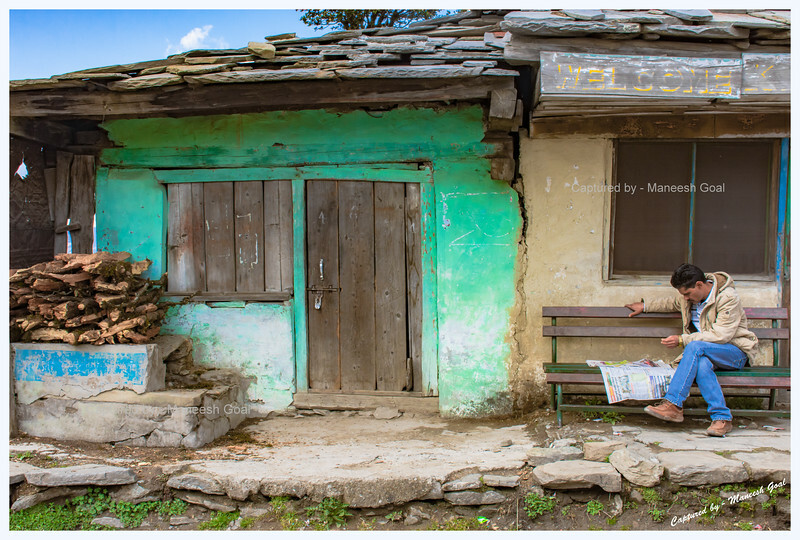 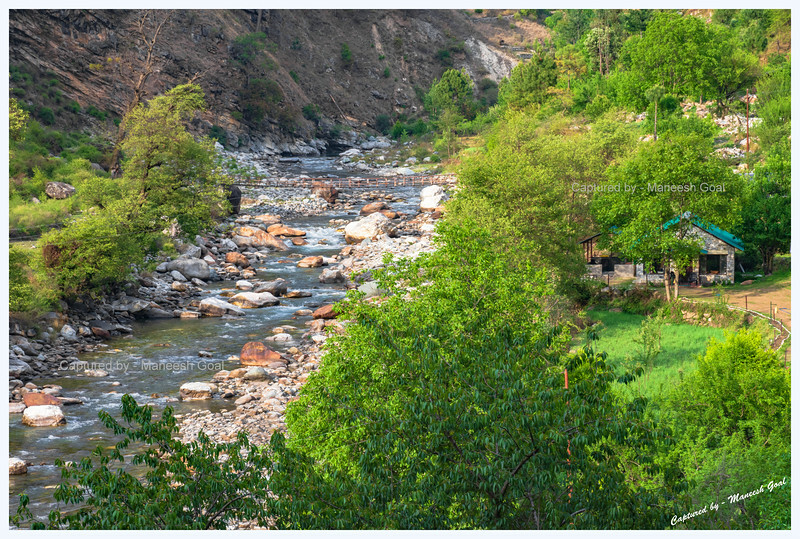 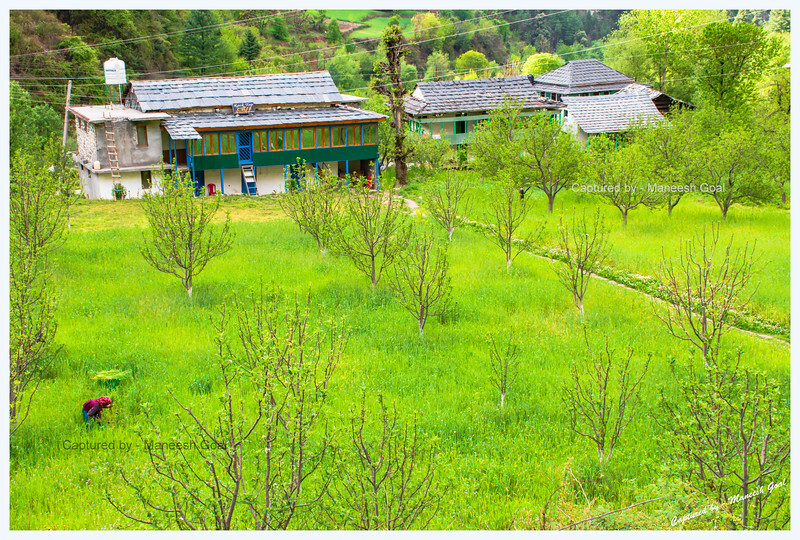 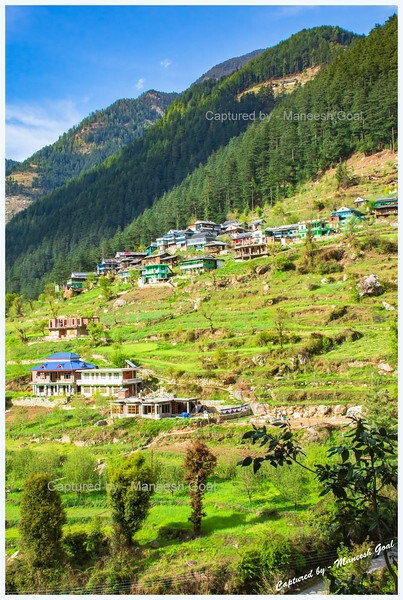 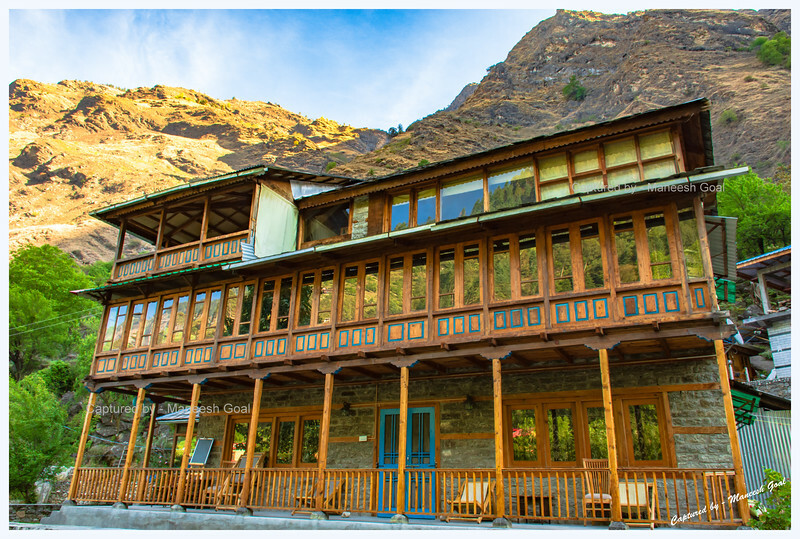 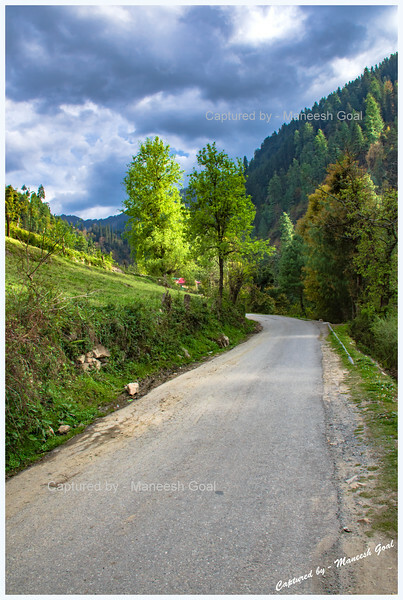 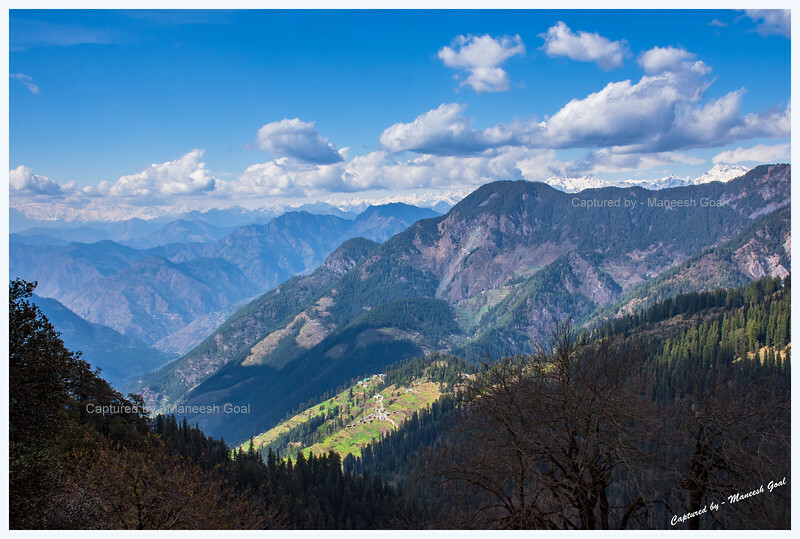 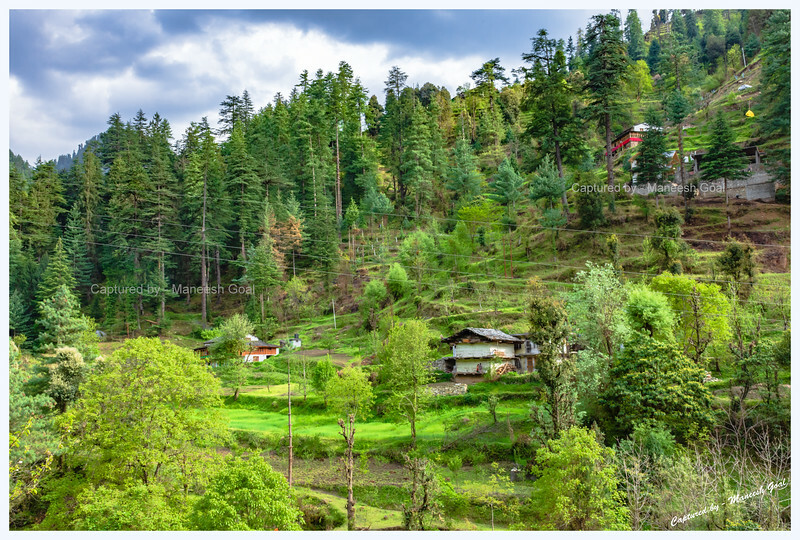 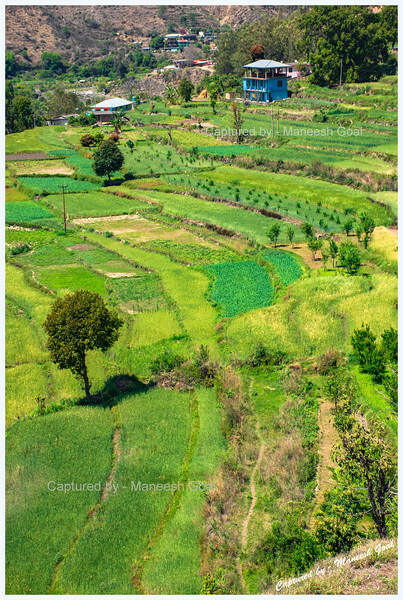 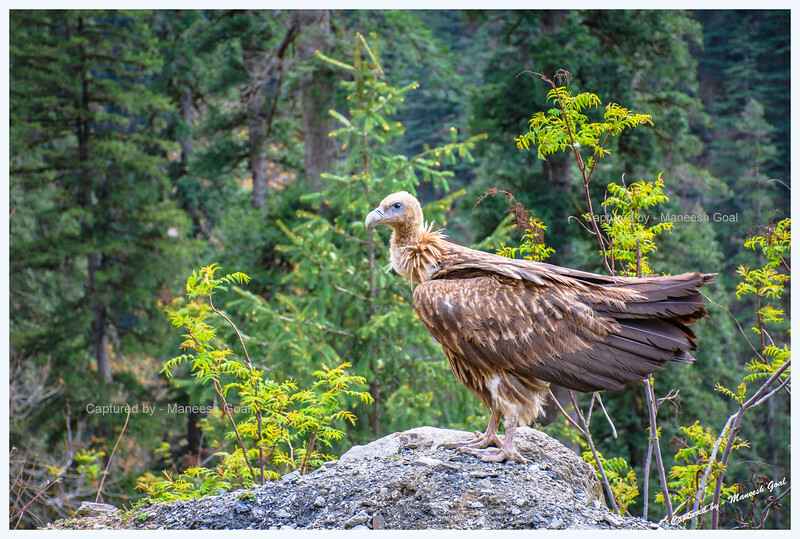 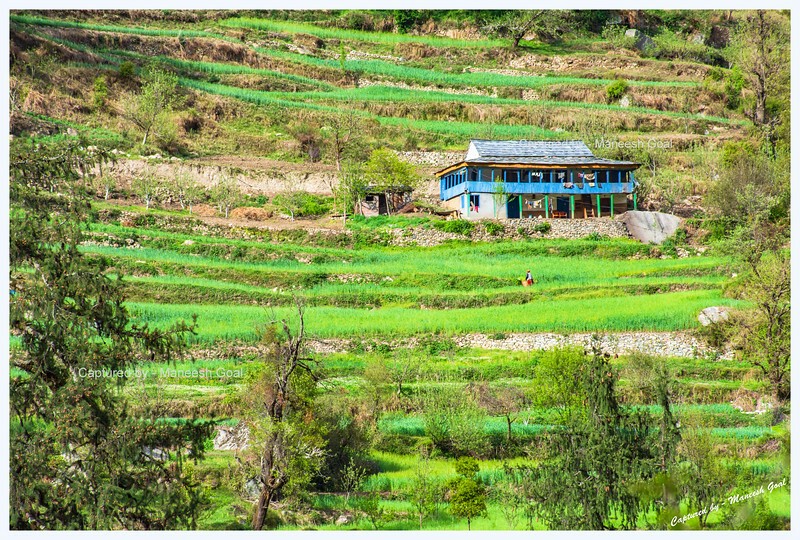 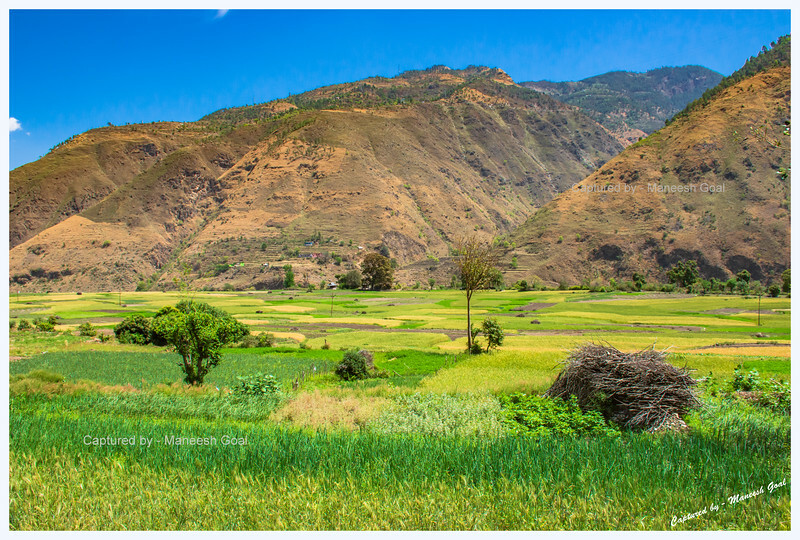 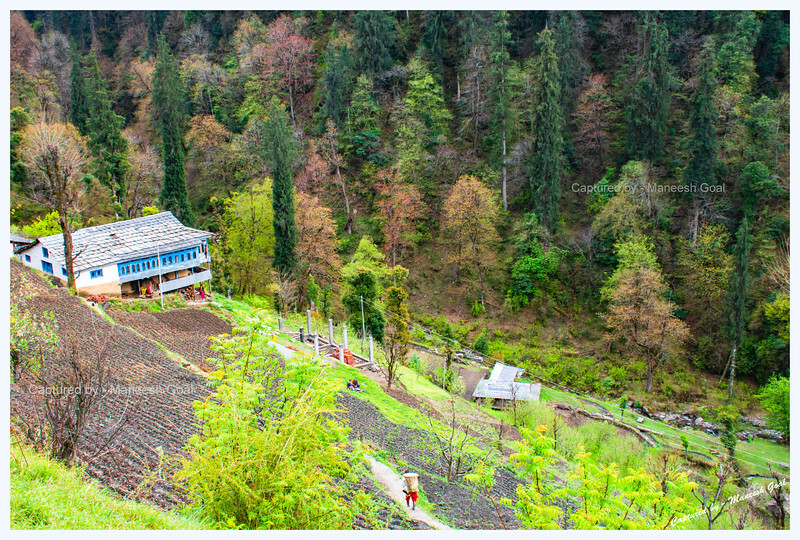 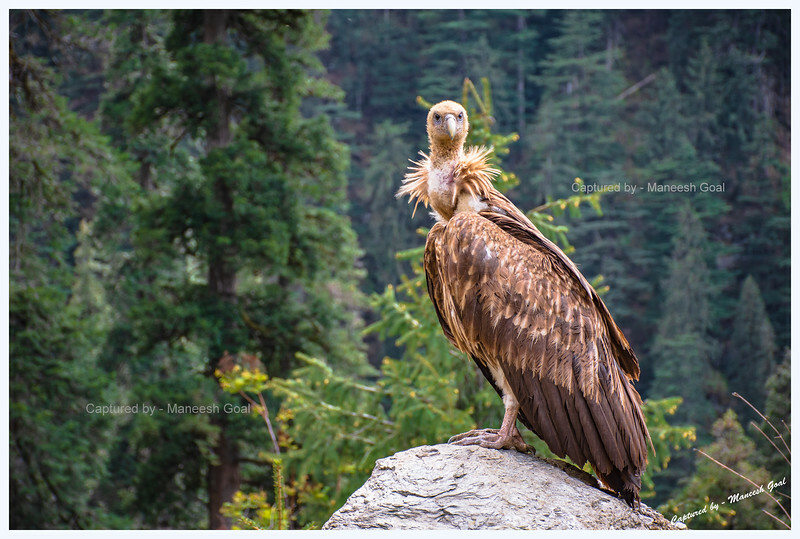 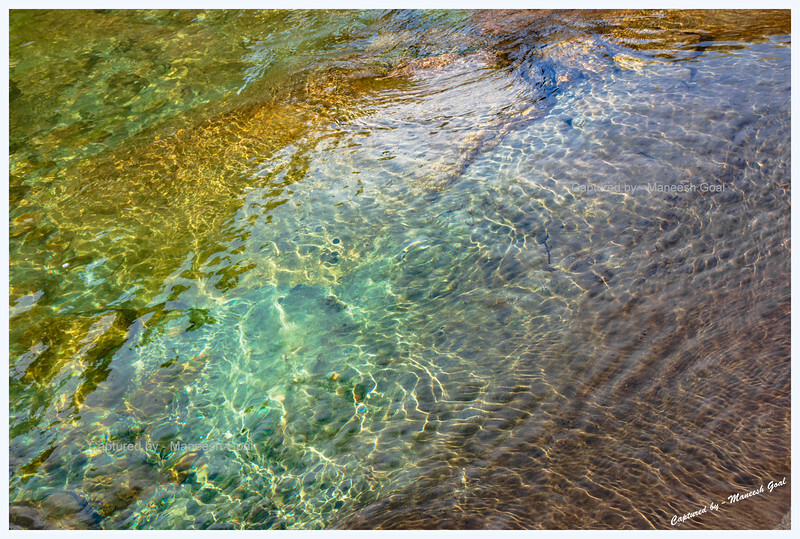 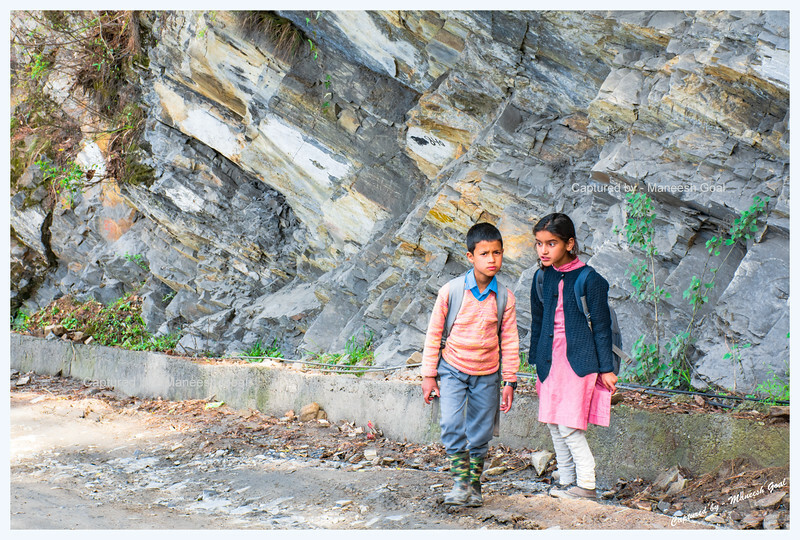 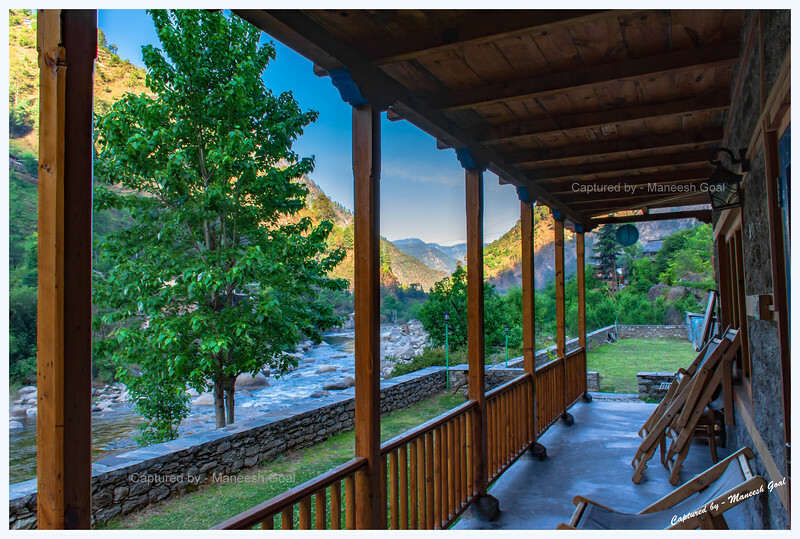 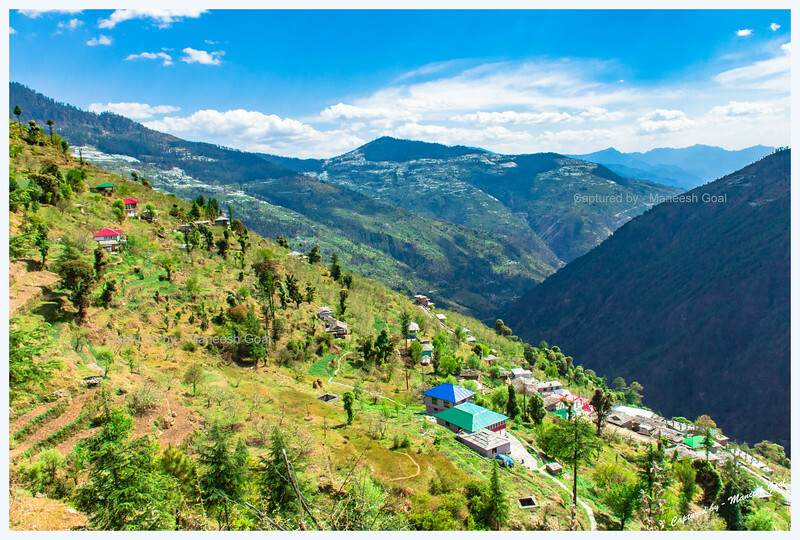 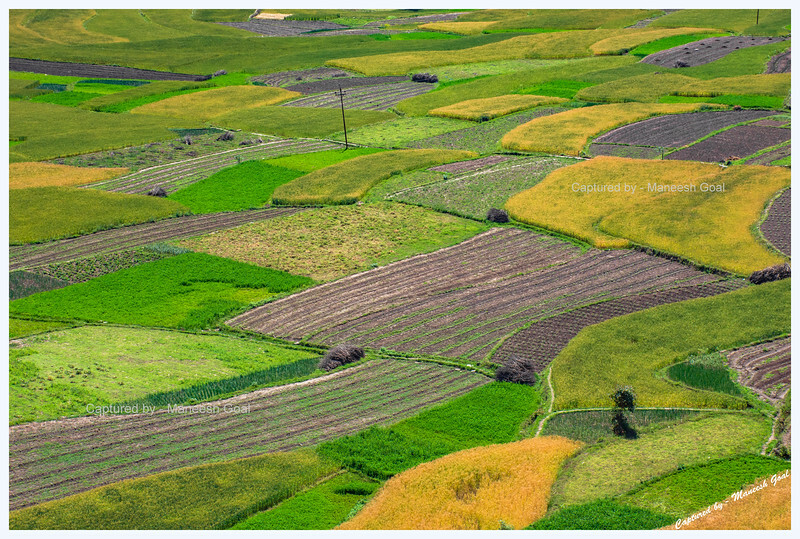 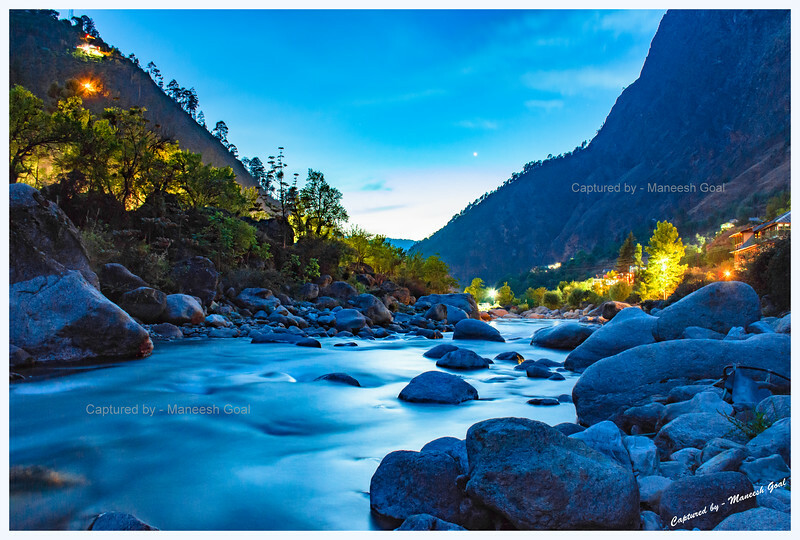 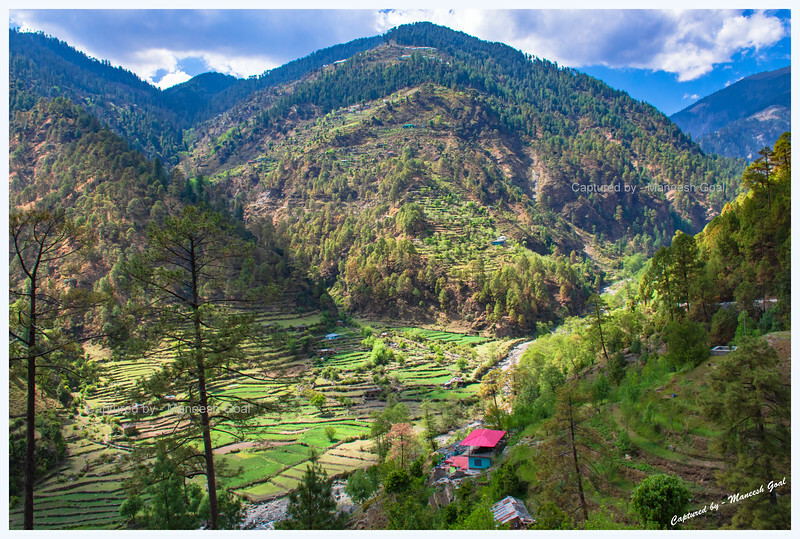 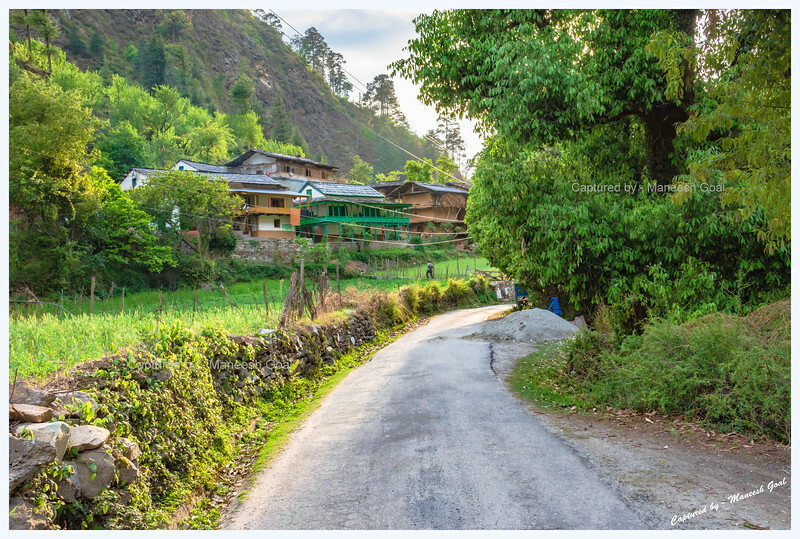 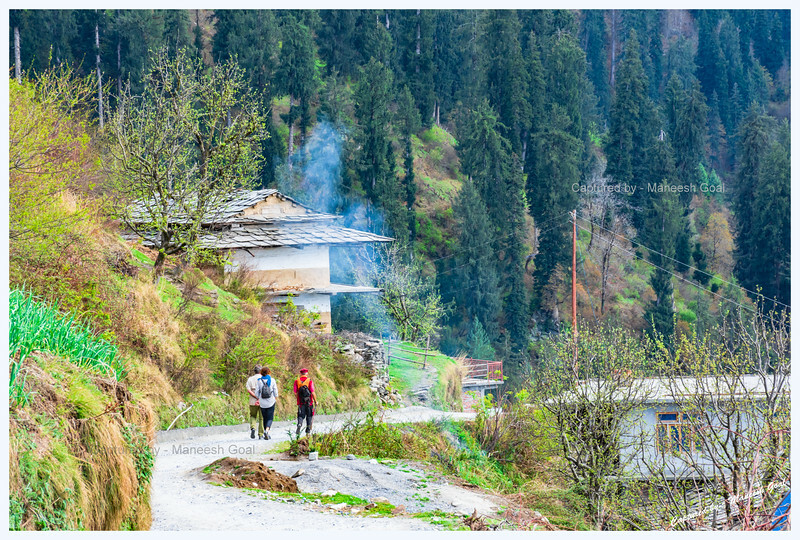 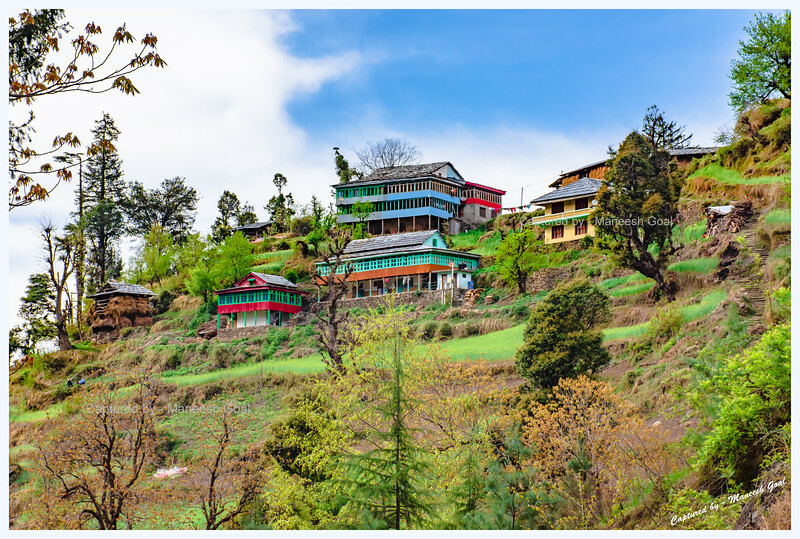 This gallery forms the second part of our series on Tirthan Valley. 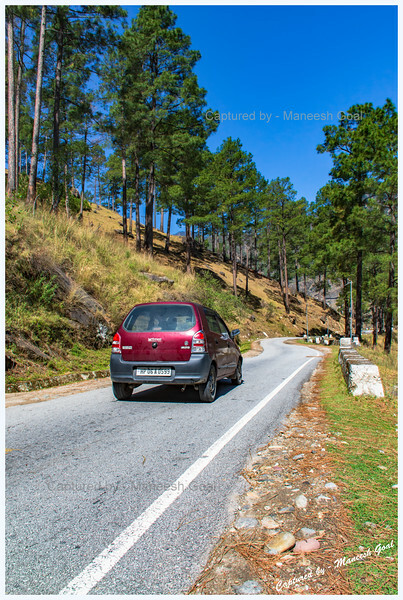 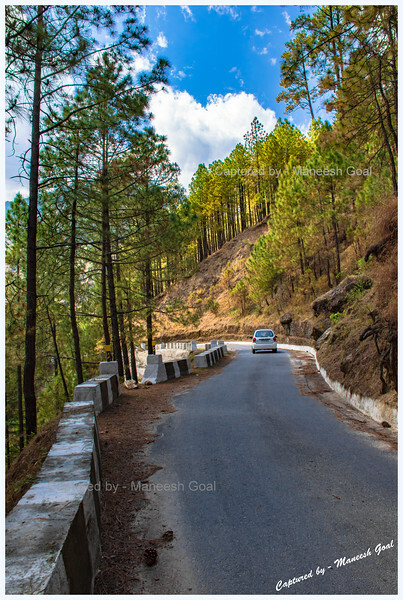 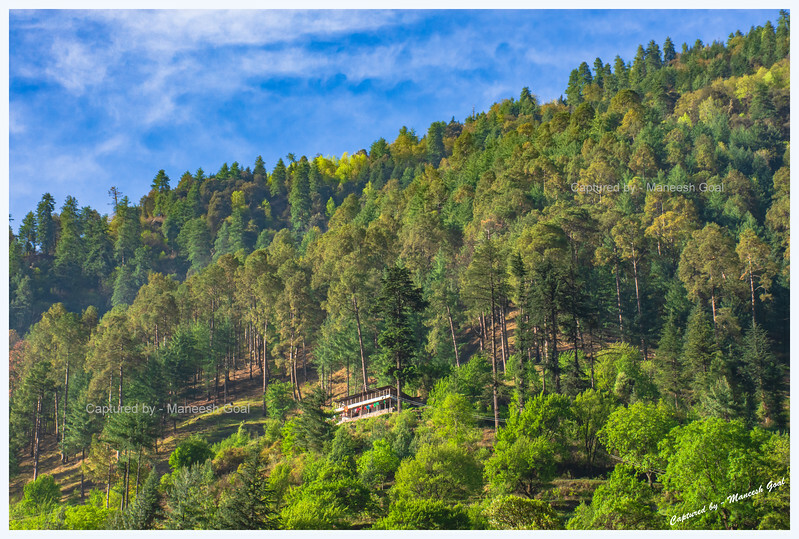 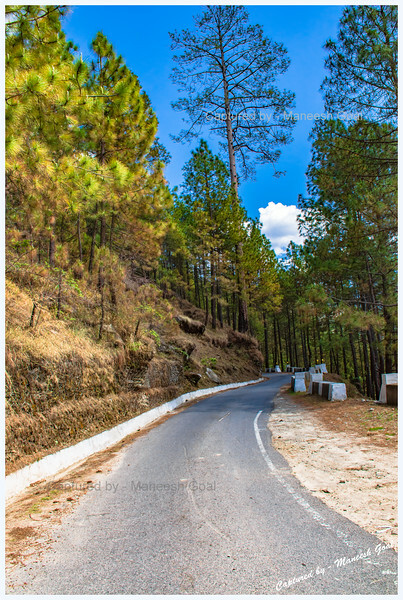 The places pictured in this gallery - Jalori Pass (a high mountain pass at an elevation of 10,800 ft ASL), Shoja, Nagini, Gushaini, Batahad, Sharchi, Bandal, Pekhri - are part of the Tirthan Valley circuit in Himachal Pradesh. 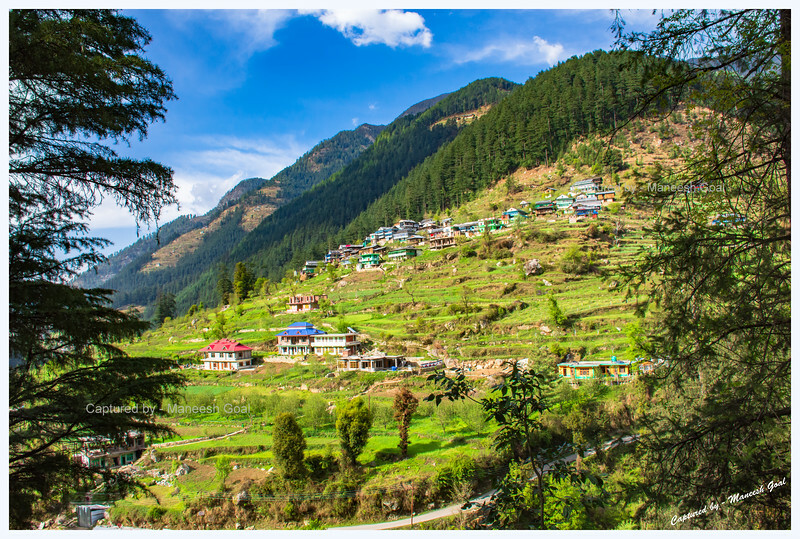 Each place offers delightful vistas. 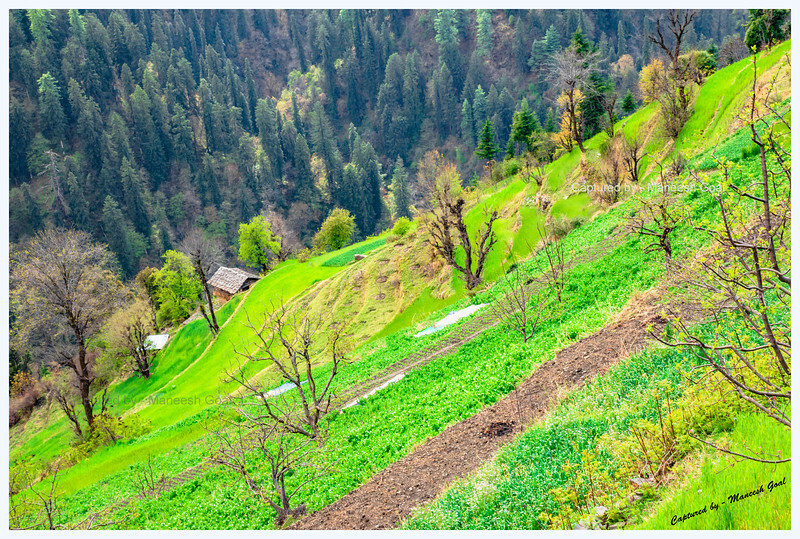 It was spring time and, wherever one looked, the colours of nature were on full display. 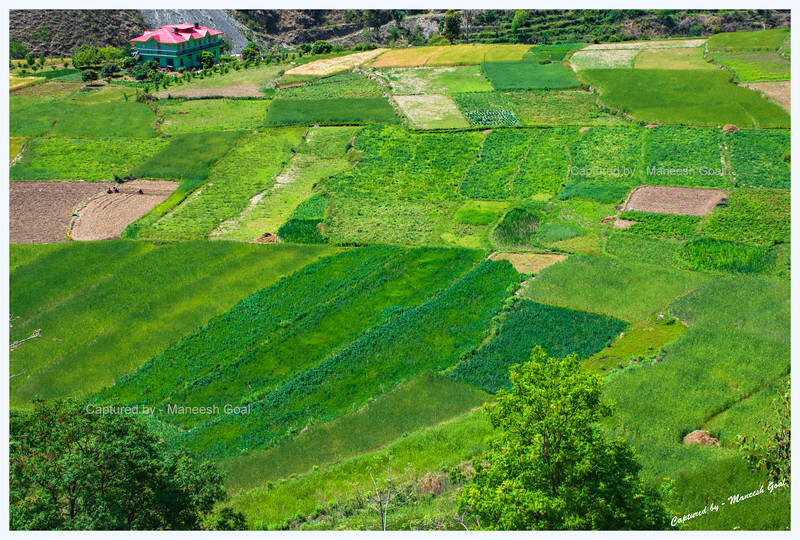 The green canvas had the freshness of youth to it. 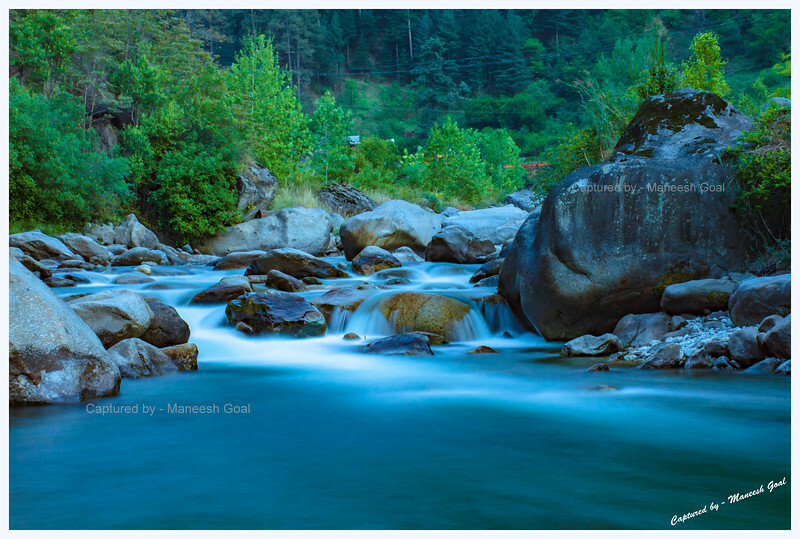 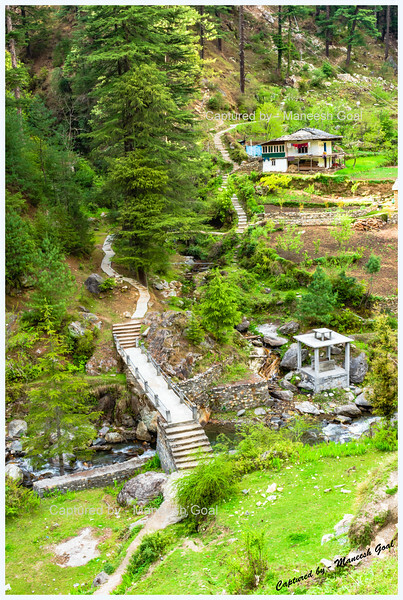 It's a place where one can spend hours beside the Tirthan River, with a book in hand and feet splashing in the limpid waters. 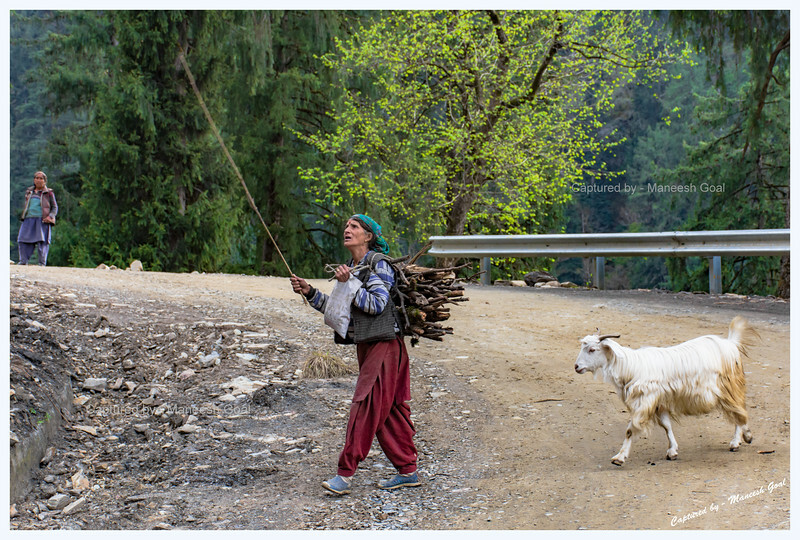 The photographs featured in this gallery were taken during 13th - 15th of April, 2018. 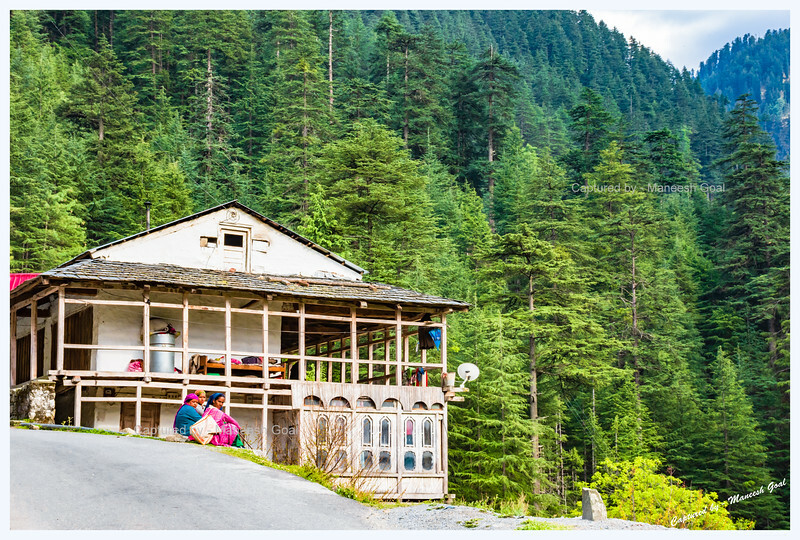 Traditional Himachali house tucked away in the forest. 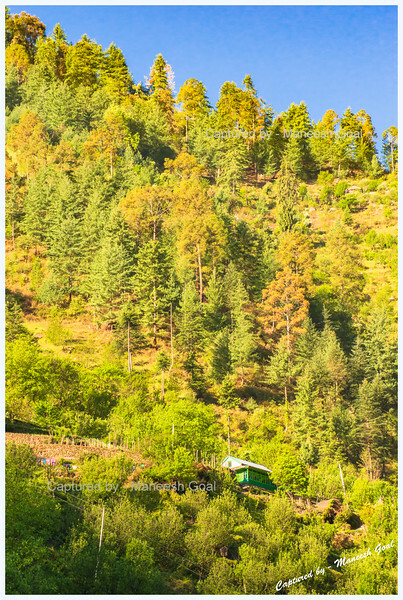 Picture taken at sunrise. 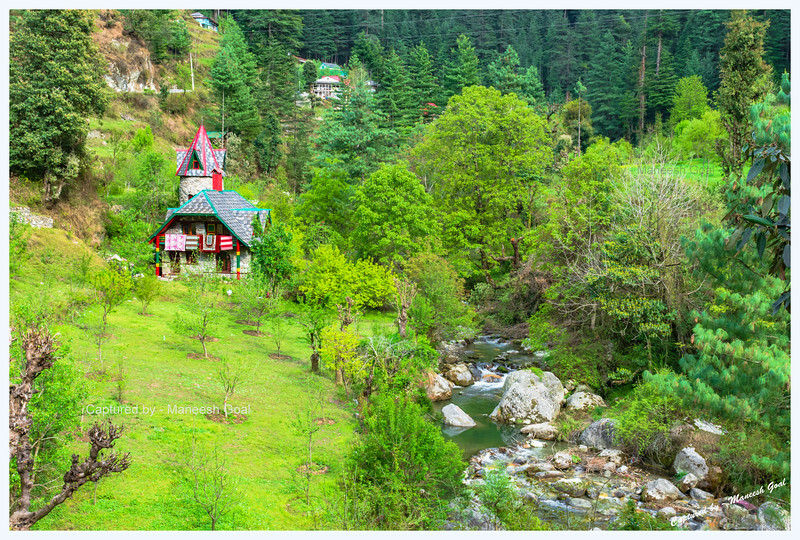 Traditional Himachali house tucked away in the forest.